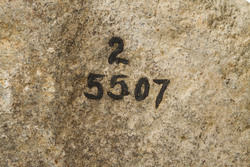 Colonels Island, Liberty County, Georgia, Donor C.C. Jones Jr. This is a single-faced un-perforated preform with a spine formed on one side, flat on the other side, similar in shape to D/146. 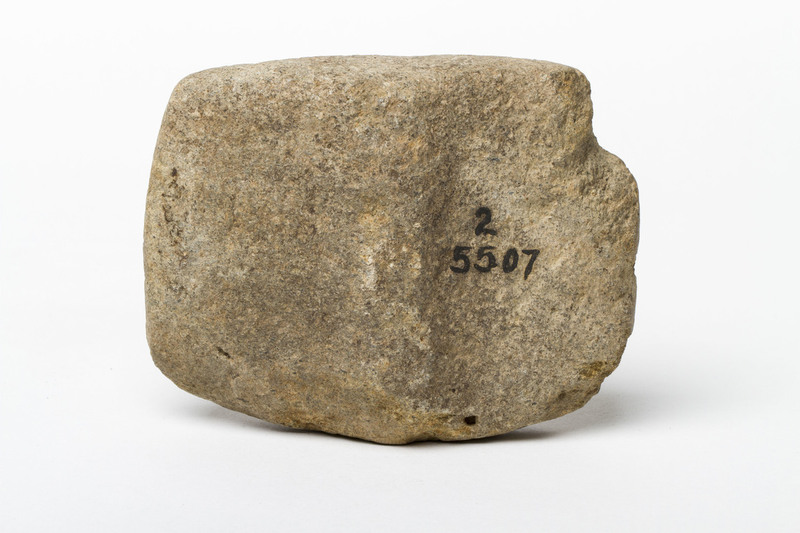 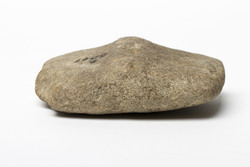 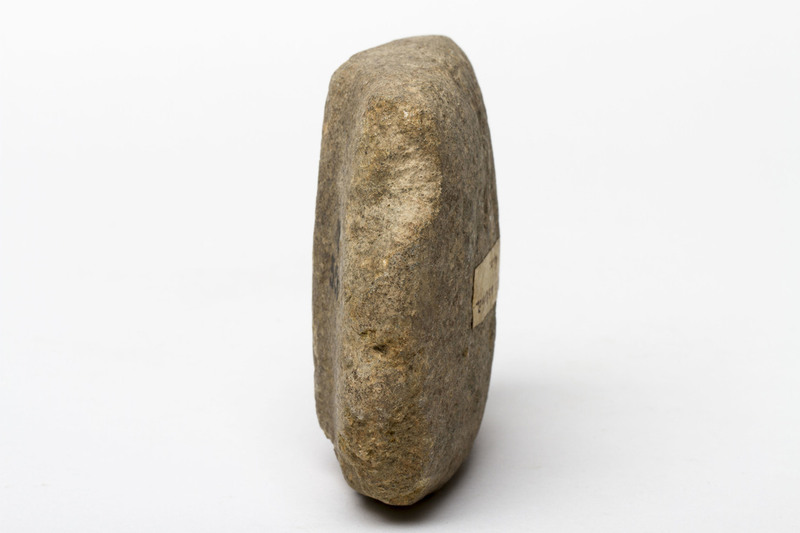 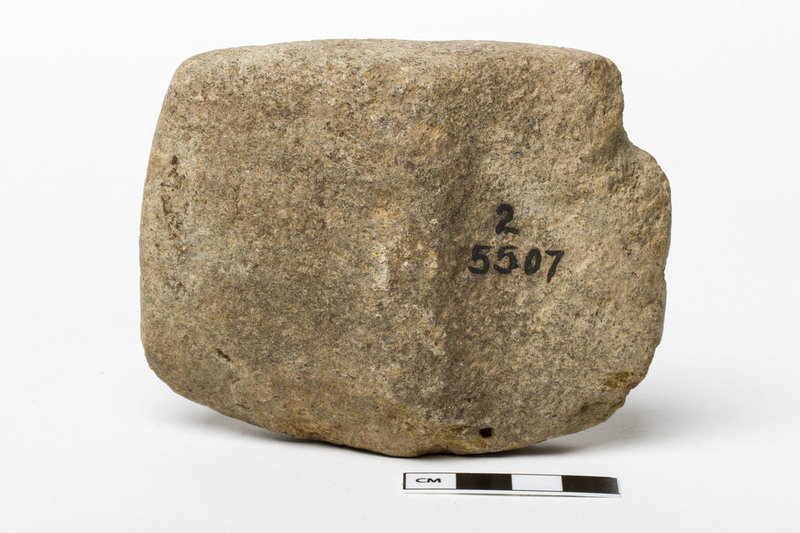 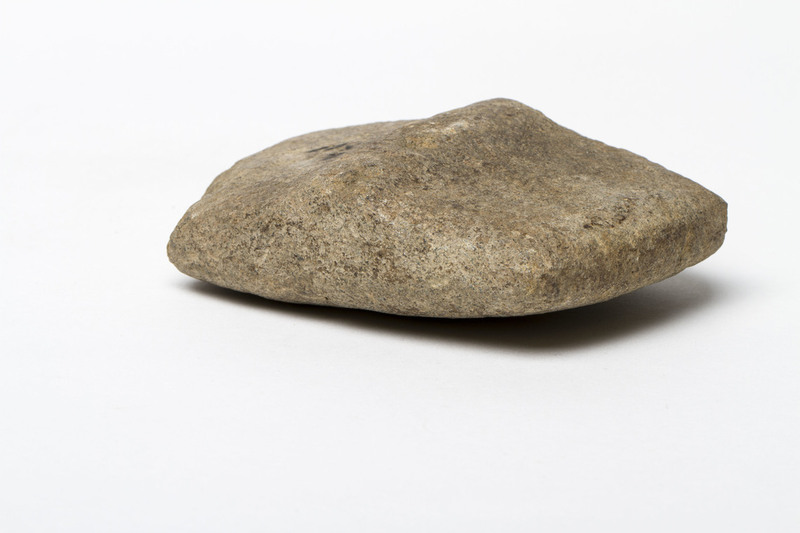 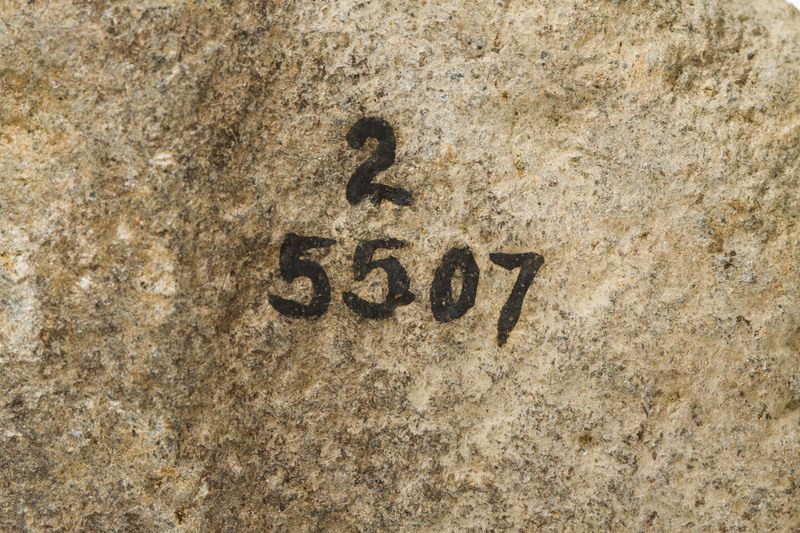 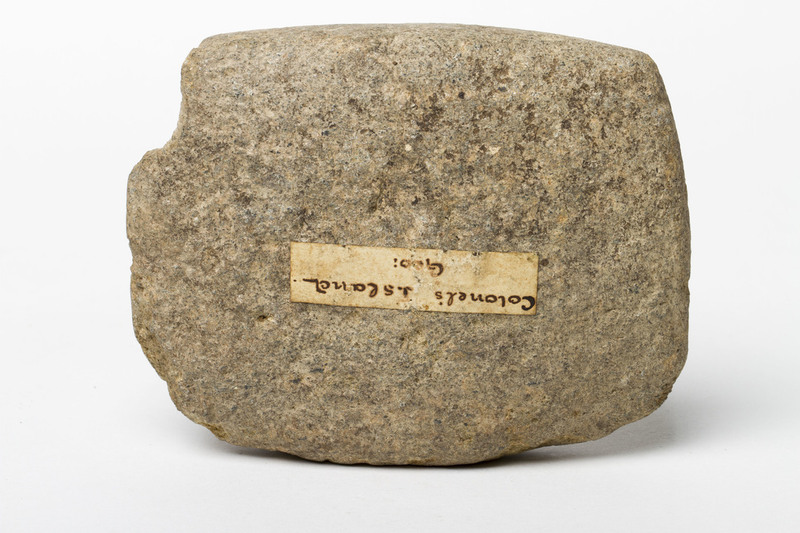 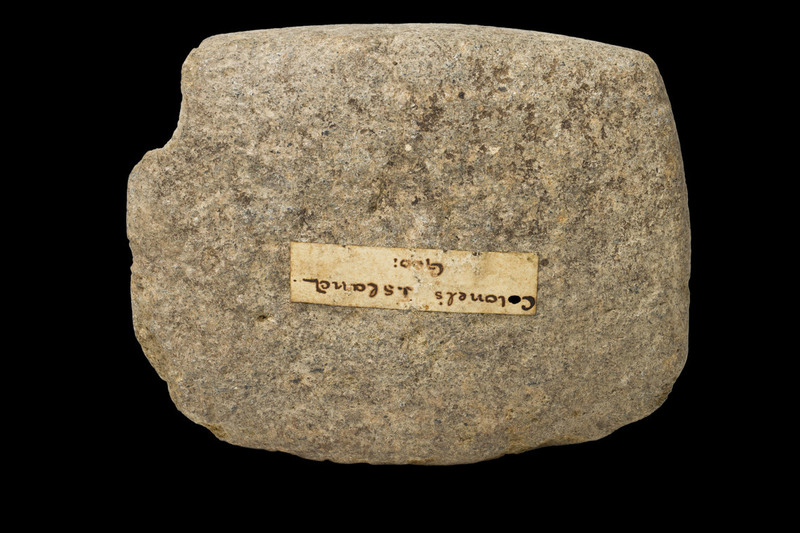 The stone is chipped on one edge indicting that it might have been used as a percussive tool. 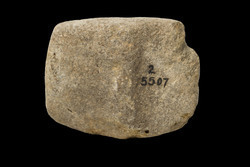 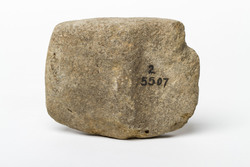 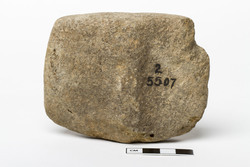 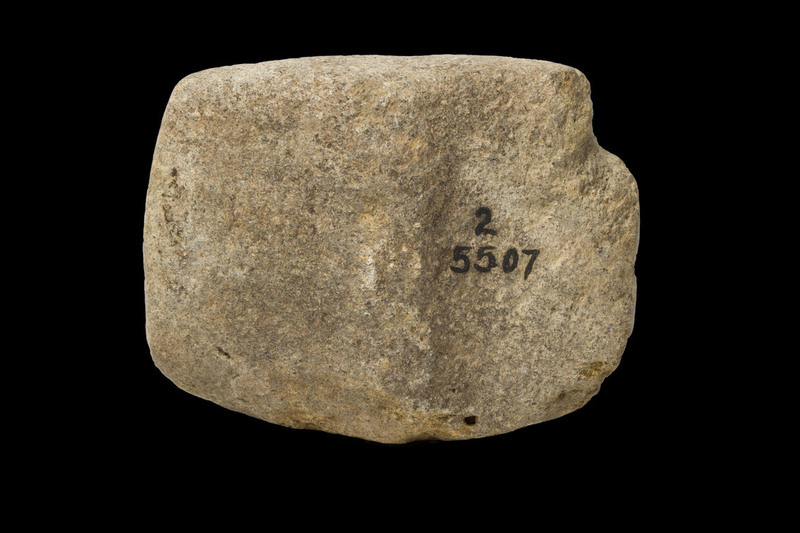 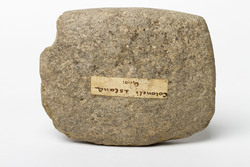 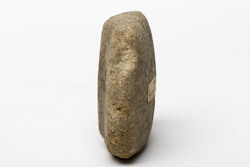 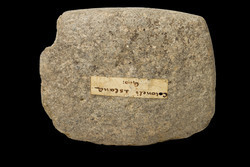 “AMNH 2/5507,” FIT Archaic Bannerstone Project, accessed April 25, 2019, https://bannerstone.fitnyc.edu/items/show/75.